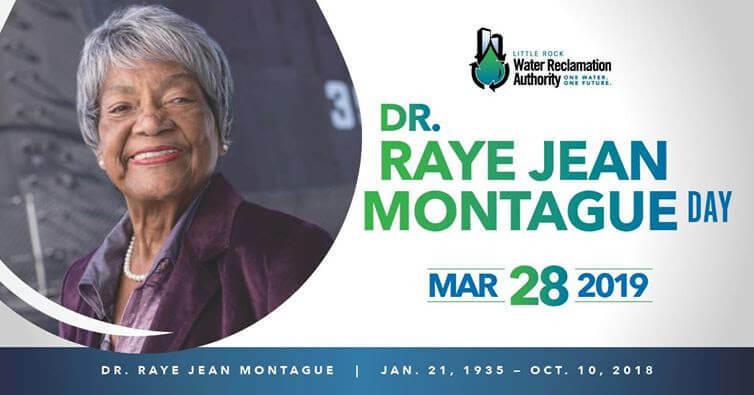 Come to honor Raye Montague and her family at “Reach for the Stars” at the Arkansas Regional Innovation Hub April 12th. Sign up for free event on @AAUW Arkansas’ State Convention event page. Each month we feature art making through activities, featured artists, exhibitions, a maker market, and tours of the Innovation Hub. The event is open to all ages. 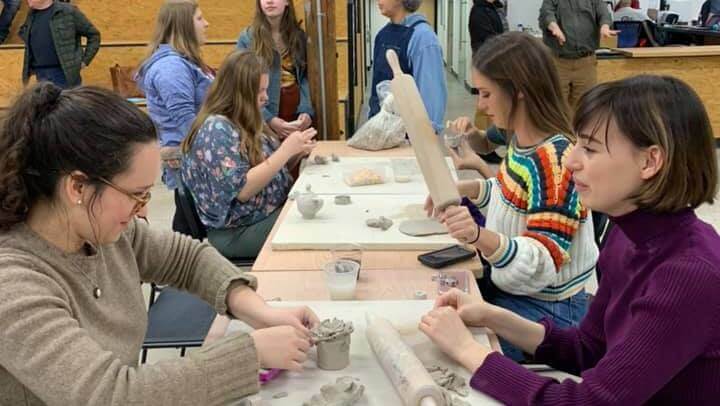 For our featured art on March 19th, we are showcasing the University of Arkansas at Little Rock’s Ceramics program through a fundraising pottery sale in our new gallery space. We cannot accommodate additional vendors for April’s Art Walk but look forward to seeing you again in May. If you would still like to be part of April’s Art Walk, you can volunteer to help with one of our interactive projects like ceramics, watercolor, or screen printing, or we would love to have you attend and enjoy art walk as a guest. The May Art Walk will be on May 18th. If you plan to attend as a vendor, please contact hmay@arhub.org. AR Apps for Good Festival – More than 50 Arkansas students will showcase mobile apps they created in their computer science classes at the Arkansas Apps for Good Festival at the Arkansas Regional Innovation Hub on April 18. 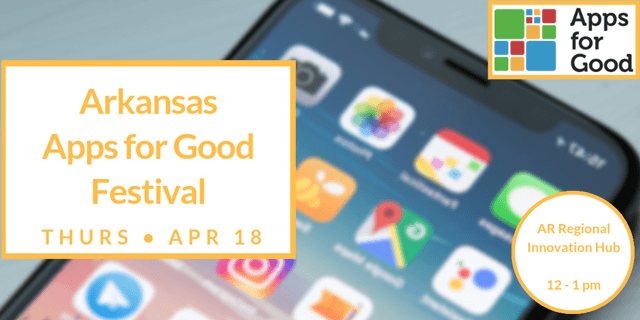 This is the fourth year the Apps for Good festival has been held in Arkansas. This year’s festival will be held in the at the Arkansas Regional Innovation Hub, 201 E Broadway St, North Little Rock, AR 72114 from 10 a.m. to 2 p.m. Students will give elevator pitches, hands-on demonstrations, presentations and will display posters and backboards for their projects. There will be an expo open to the public from noon to 1 p.m. and community members are encouraged to stop in and view the students’ work. This festival is an opportunity for each of the teams to celebrate their work. “By design, this is not a competition. It’s purely festive. We want them to be proud of their accomplishments for this year,” said Daniel Moix, Director of Coding Arkansas’ Future, which organizes the event each year. Over the past school year, students were charged to find a problem they want to solve and apply new skills to make a real-life app, exploring the full product development cycle from concept to coding to launch. Apps for Good is a United Kingdom-based education technology charity working to power a generation to change their world with technology. The organization works alongside educators to develop a free, flexible course framework that infuses digital learning with teamwork, creativity, and entrepreneurship. The Arkansas School for Mathematics, Sciences and the Arts (ASMSA) is a leading provider of computer science education and educator training in Arkansas through the Coding Arkansas’ Future (CAF). The CAF methodology was developed by Daniel Moix, a state, and nationally-recognized innovator in the field of computer science. The philosophy leverages intensive training, mentorship and peer support to increase a teacher’s success in transitioning to teach computer science. 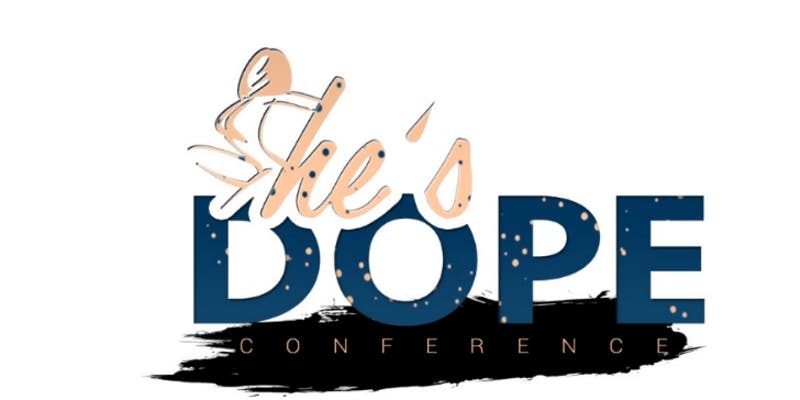 You are invited to join us for She’s D.O.P.E. (Defying Obstacles in Pursuit of Excellence) is a series of networking events culminating with a female empowerment conference. Professional models and “Chamber Celebrity” models will be showcasing spring fashion from Central Arkansas women’s and men’s boutiques. The event includes music and lighting from Klassik Entertainment, hors d’oeuvres, signature cocktails, a refreshment lounge and live entertainment.